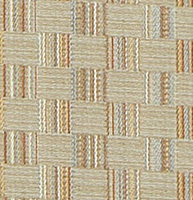 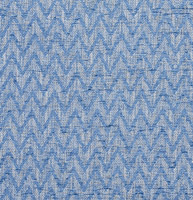 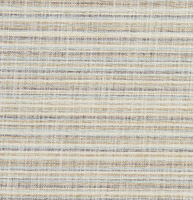 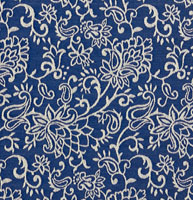 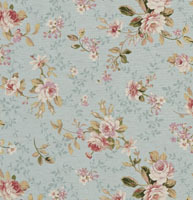 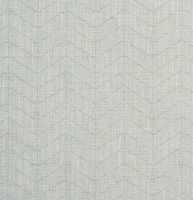 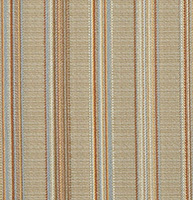 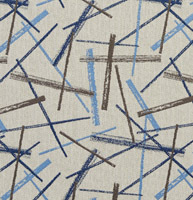 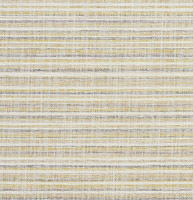 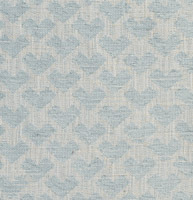 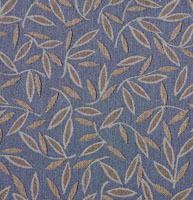 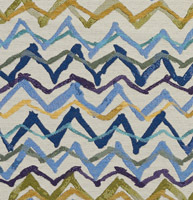 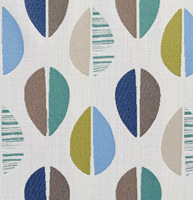 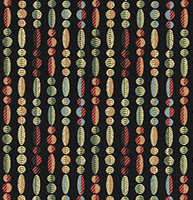 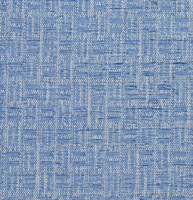 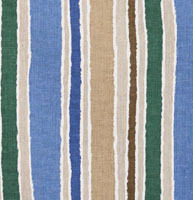 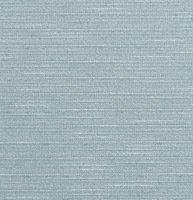 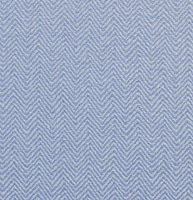 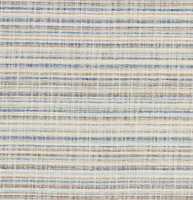 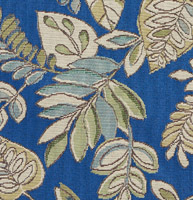 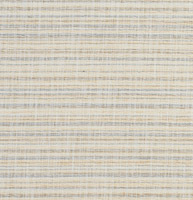 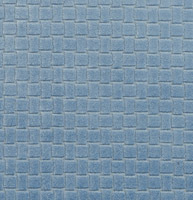 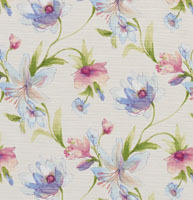 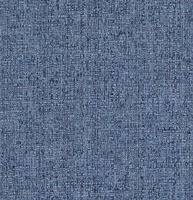 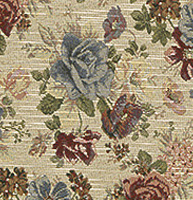 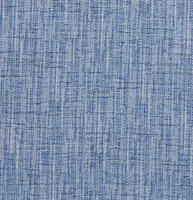 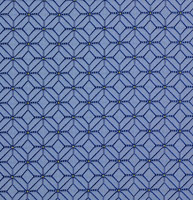 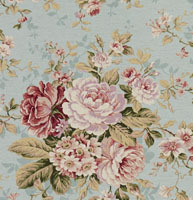 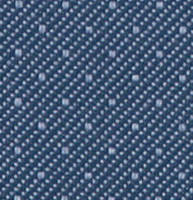 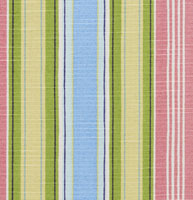 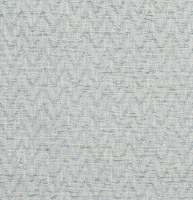 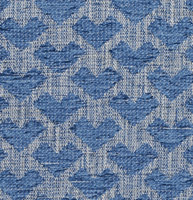 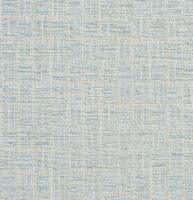 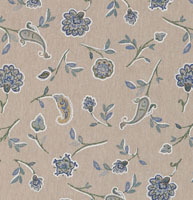 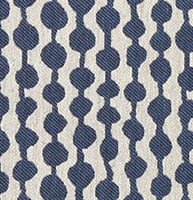 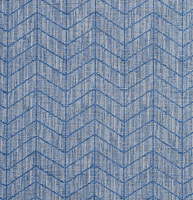 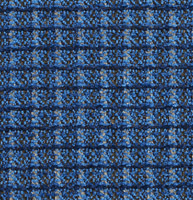 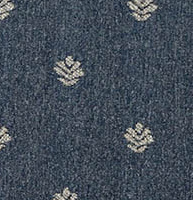 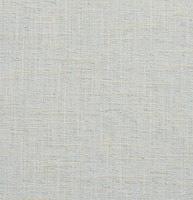 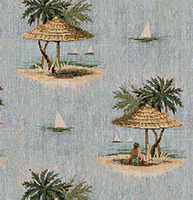 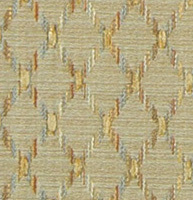 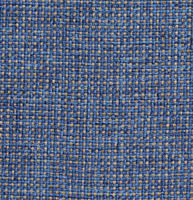 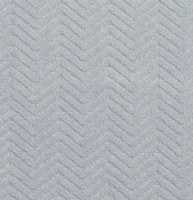 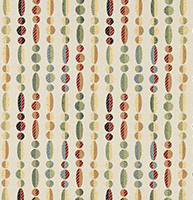 Palazzo’s light blue upholstery fabrics are calming and pleasant to look at, and are often used in traditional designs. 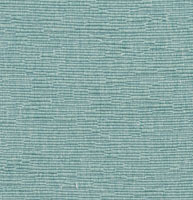 Baby blue fabrics also suggest a quiet and relaxed environment. 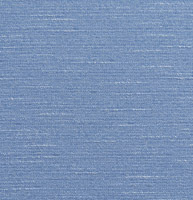 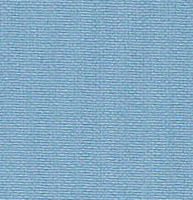 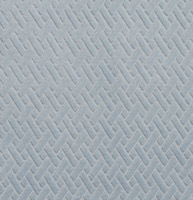 We have many light blue fabrics to choose from, and don’t forget, we offer free samples.